No matter what your interests or purposes of using a computer are, this impressive machine is sure to accomplish it. Whether you want to do some gaming with a virtual reality headset, create and broadcast a YouTube channel, or simply search the web, this Neuron Gaming PC will take you there. Just like you, I would love to have a powerful PC like this one. For years I’ve wanted to live stream video gaming on platforms like Twitch and YouTube, and last summer I finally dipped my toes into the water. That’s right, even Grannies can be gamers! I think it might fill an interesting niche, perhaps a ‘novelty’ of sorts, for folks to watch a senior citizen playing video games. What transpired actually surprised me, as I discovered just how modern your tech needs to be to complete such an undertaking. It turns out, the graphics card in my work machine, which is albeit a bit out-dated by modern standards, barely lived up to the task of running a modern, graphic intensive video game, much less all-the-while streaming it onto Twitch. Despite having 16GB of RAM, my machine couldn’t keep up. The real culprit was the video card. My paltry GPU had only 1GB of VRAM, which apparently means it’s stone-aged for online streaming. That’s one place where this hot Origin PC could really shine, the included NVIDIA GeForce RTX 2060 GPU features 6GB of VRAM, which is plenty to get the job done. You may not be driven to try out video streaming like me, but then again no matter what you use your computer for, it can really never be too powerful. And as we all know, no matter how souped up your machine is today, it’s likely to be a giant paperweight less than a decade down the line. 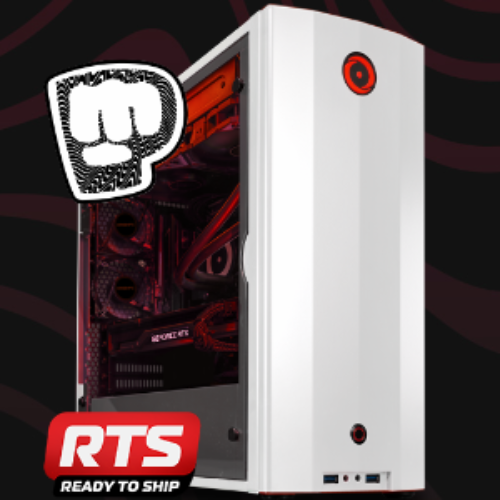 Good luck to all my subscribers, I truly hope one of you is the winner of this Origin Neuron Gaming PC! I would love a new Origin RTS Neuron Gaming PC. I would like to win a new pc. Streaming could be fun. I would love to Win An Origin RTS Neuron Gaming PC. I would like to participate in this giveaway for a gaming system.